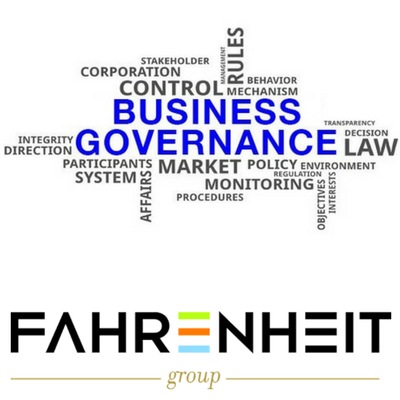 In a nutshell, governance is the set of rules, practices, and processes by which a company is directed and controlled. Strengthening it can help ensure productivity, reduce legal risks and, when the time comes, ease ownership transitions. Other business structure, such as partnerships and limited liability companies (LLCs), have greater flexibility in designing their management and ownership structures. But these entities can achieve strong governance with well-designed partnership or LLC operating agreements and a centralized management structure. They might, for instance, establish management committees that exercise powers similar to those of a corporate board. At the end of the day, strong governance is all about knowing your company and identifying the best ways to oversee smooth and professional operation. Need help figuring that out? Contact us!